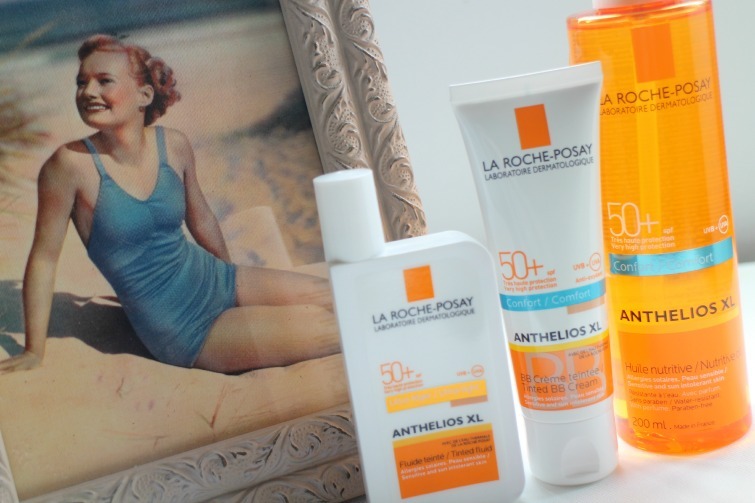 Already a big fan of La Roche-Posay it stood to reason their Anthelios sun protection range would be a good one. Specialising in 'ultra-high sun care protection' the range protects against UVA and UVB rays and even better are formulated for different skin types. I remember during my younger carefree years just slapping whatever product I was using over my face. Now with such an extensive skincare regime I don't wish to sacrifice that when using SPF's so the Anthelios range from La Roche-Posay steps in perfectly. I had a variety of products from the range which I recently took on holiday to Dubai with me and was able to share out between us all. The comfort range for dry skin or ultra-light for normal - combination and if you're in the oily camp there's dry-touch. There are even tinted BB Creams which allow for a light coverage if you're wanting to look good for your selfies as well as offering anti-ageing benefits. One of my favourite products from the range is the Anthelios XL Nutritive Oil*. I'm sure we all have memories of runny oils that make us look like a trussed up joint of meat by the end of application. La Roche-Posay have of course created something different. A thicker oil than most that absorbs into the skin without leaving you greasy. This is perfect for arms and legs to add a subtle shine but without looking like you're about to be fried. This can be used on the face too although I'm reserving for body only and it's currently in my stash whilst holidaying in Ibiza. Of course sun protection is not just about finding the right formula and products to fit in with our skincare regime, there's a seriousness at work. 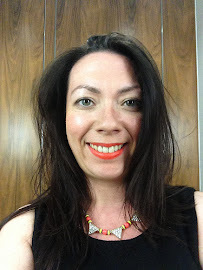 I admit in the past that I've not even considered applying sun protection when we're blessed with one of those rare sunny days in the UK and how many of us have enjoyed long Sunday afternoons in the beer garden to return home with bright red burnt noses and shoulders. Ridiculous, unnecessary and harmful. La Roche-Posay want to encourage us all to take better care of our skin and that of our friends and family. Skin cancer is the only type of cancer visible to the naked eye and, if diagnosed early enough 90% of melanoma cases can be treated effectively. As such they have designed the #skinchecker video which whilst sharing an important message is very cute to watch. Have you tried La Roche-Posay's Anthelios range? I love La Roche-Posay's Anthelios range - especially the face fluid. I find it's one of the only sun protectants that doesn't break me out. The campaign they've just begun is a really great one too.